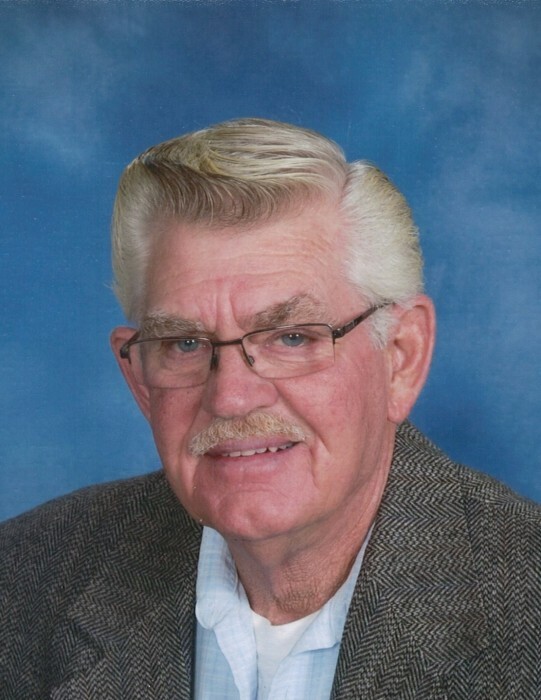 Kenneth Stickley, 71, of Ogallala went to meet his Lord on Saturday, June 30 at the University of Nebraska Medical Center in Omaha. Kenneth was born on June 17, 1947 to Edward and Anna (Dittmer) Stickley in Ogallala, he was the fifth child. Kenneth went to Trinity Parochial school until the fourth grade and he finished school at St. Paul's school in Ogallala, he then attending Ogallala High School. He grew up on the family farm. Kenneth was baptized in the Lutheran faith at Trinity Lutheran Church and he reconfirmed his baptismal vows by the rite of confirmation at St. Paul's Lutheran Church in Ogallala. Kenneth worked for Laddie Hulinsky, Meadow Gold, Paulson's Sand and Gravel and then he worked for Martin Flaming until his health failed him. Kenneth married Janice Magnuson and to that union three children were born. He later married Cindy Block and they had two sons. Survivors include his 4 sons Cletus Stickley and Cody (Amanda) Stickley both of Ogallala, Ken Stickley Jr. of Fort Morgan CO, and Kevin Stickley of Greeley, CO and one daughter Jacque Sterling of Milliken, CO; six grandchildren and one great-grandchild, two sisters Roberta Vieyra of Ogallala and Lorrie Christensen of Big Springs, one sister in law Shirley Stickley of Ogallala, and many nieces and nephews. Funeral Services will be on Saturday July 7, 2018 at 10:00 a.m. in the St. Paul's Lutheran Church of Ogallala with Pastor John Stubenrouch officiating. Burial will be in the Trinity Lutheran Cemetery following the service. Visitation will be Friday July 6, 2018 from 9:00 am till 5:00 pm in the Draucker Funeral home of Ogallala. Memorials are suggested to the family and can be mailed to Cody Stickley at 305 East 5th St, Ogallala, NE 69153. Condolences may be sent by signing the guest book at drauckerfuneralhome.com. The service will be live streamed for those unable to attend.